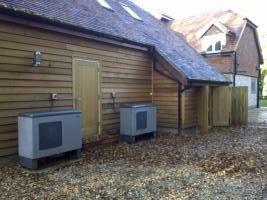 Amber Heating Ltd are OFTEC registered heating engineers who For similar replacement boiler companies in this area please visit the Salisbury boiler page. 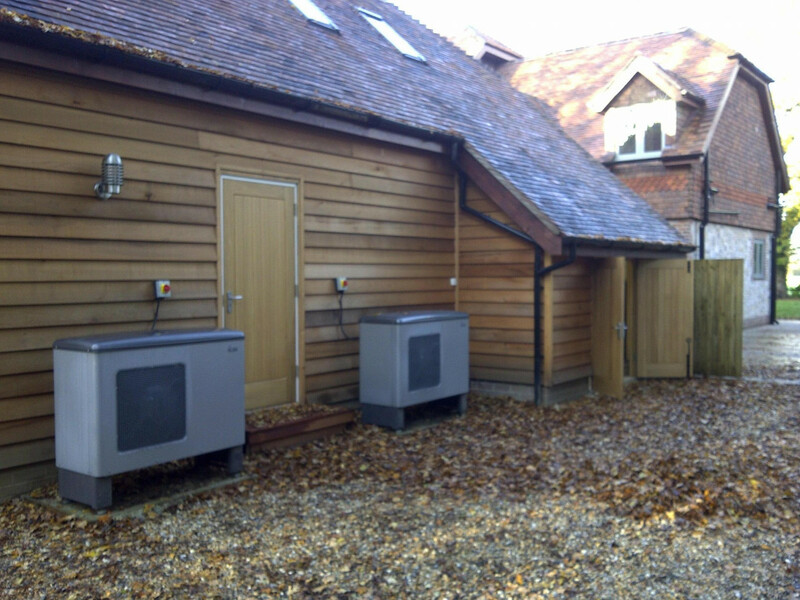 Our competent and friendly engineers aim simply to provide you with the heating system most suited to your home and your lifestyle. 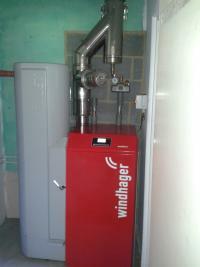 We specialise in the installation of Gas, Oil, and LPG boilers including full Heating systems. 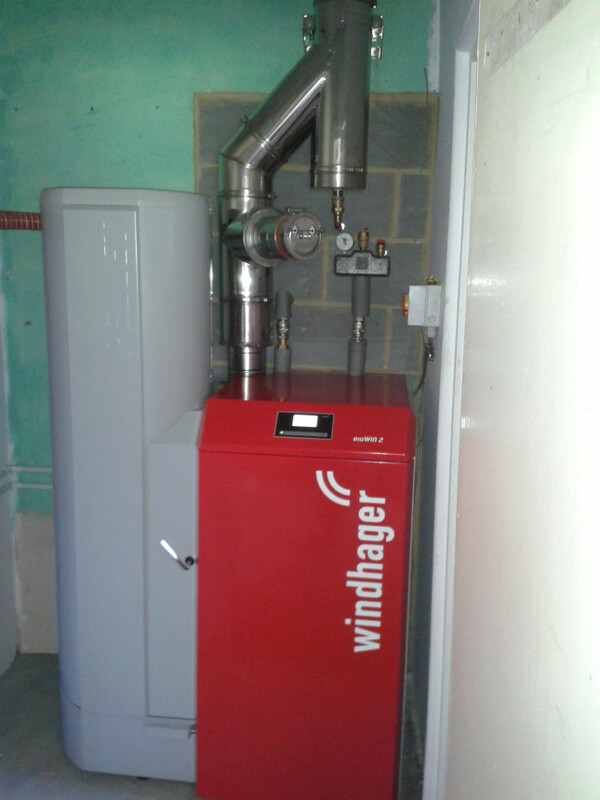 We are also able to provide an alternative heating system for those in rural areas dependant on LPG or oil fired heating systems. Which include Biomass boilers or Heat pumps. 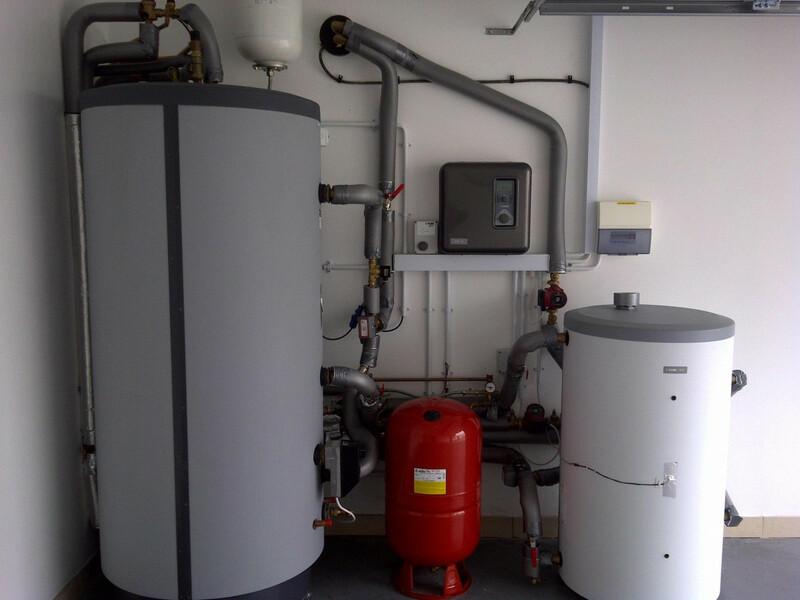 For our commercial customers, we aim to provide the most efficient heating system to work for their business and provide free advice on the commercial RHI (renewable heat incentive) that may be available to them.